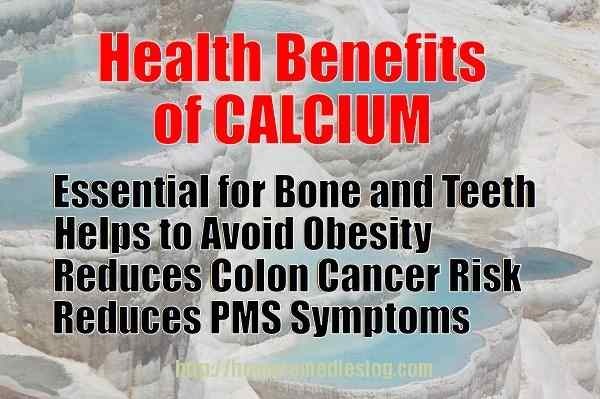 Not everyone knows this but calcium is the most abundant mineral in the body and it has a lot of benefits according to nutracalcium, a website dedicated in posting the latest researches regarding calcium. An adult has an average of 2 – 3 pounds of calcium which are mostly found in bones and teeth. Just 1% can be found in the blood. The most popular sources of calcium is milk and milk products such as cheese and yogurt. 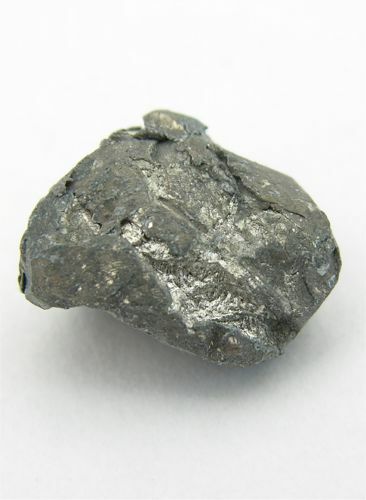 In addition to this, you can also find this mineral in broccoli, Chinese cabbage and kale. Some cereals are also manufactured to be fortified in calcium, juice and soy products, too. Tofu, the international meat alternative, is also a great source of calcium. However, because some people don’t have time to practice a good diet due to hectic schedules, doctors advise taking calcium supplements. If you plan to do so, make sure that you seek the help of a doctor before doing so because there is a certain amount of calcium a person must take in daily basis. What are the Benefits of Calcium? 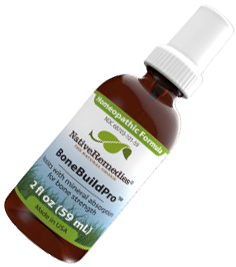 The most popular benefit of this mineral is its contribution to excellent bone and teeth health. 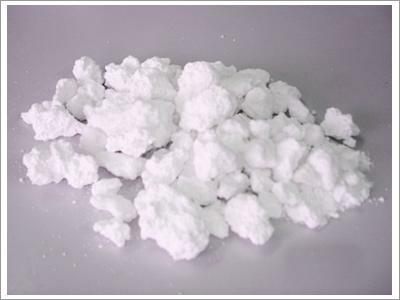 It is highly essential for people, most especially children, to take as much calcium as they can. Calcium absorption for bone development is at its peak during your young adult age and it decreases by the time you get 30. So make sure you include calcium in your diet while you are young so you can lower down the risk of osteoporosis during your old age. Both males and females can benefit from calcium when it comes to avoiding obesity. The risk of colon cancer is lowered because it suppresses the growth of polyps which lead to cancer. Women who experience very disturbing PMS also benefits from this mineral because symptoms such as dizziness, hypertension and mood swings are reduced. What are the Risks of taking Calcium? One of the most common side effects of calcium is bloating. Sometimes, people may even experience gas and constipation. If you have high doses of calcium, you are at risk for kidney stones and heart attacks so make sure to take it in moderation. If you are taking any medication for diabetes, heart disease, epilepsy or other conditions, you must ask a doctor for the permission to take calcium supplements or other sources of calcium.